It was a page taken from the politically successful Ronald Reagan playbook—remind Americans of how dangerous and damaging socialism can be. President Trump did just that during last week’s State of the Union and within hours ‘what is socialism’ became a trending term on nearly every major Internet search engine as increasingly defensive Dems declared they were not socialist. 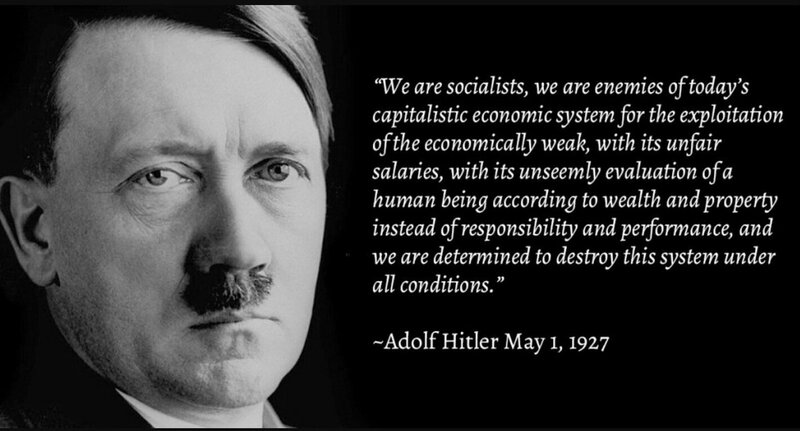 The fact they’ve embraced socialism so strongly in the form of popularity for Bernie Sanders (a self-proclaimed socialist) and more recently Congresswoman Alexandria Ocasio-Cortez (also a socialist) is making that denial much more difficult. 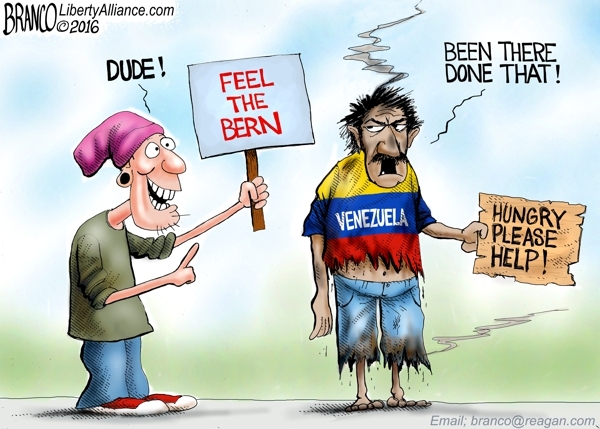 It seems most Americans still view socialism as a dirty word which makes the modern Democrat Party the dirtiest party of all. New England Patriots coach Bill Belichick was among the very few who was willing to openly support and later congratulate, Donald Trump on his historic 2016 presidential victory. Here is the personal letter Coach Belichick sent Trump the night before that election. UPDATE: The pro-Trump Patriots won their 6th Super Bowl title – and another trip to the Trump White House! Republicans in Congress were reportedly feeling the heat from the 24/7 “I’m a federal worker and I’m losing my house” media stories and subsequently begging President Trump to give them a window of opportunity to strike a longer term deal with Democrats. The president wasn’t immune to the pain being felt by federal workers either. He has always been and will always remain a president of the working men and women of America. So, after a bit of deliberation, he gave the green light for a short-term compromise. The reactions of Democrats was of the oh-so-predictable kind as they loudly and arrogantly declared victory. The president was already proving himself the more level-headed figure during the shutdown. 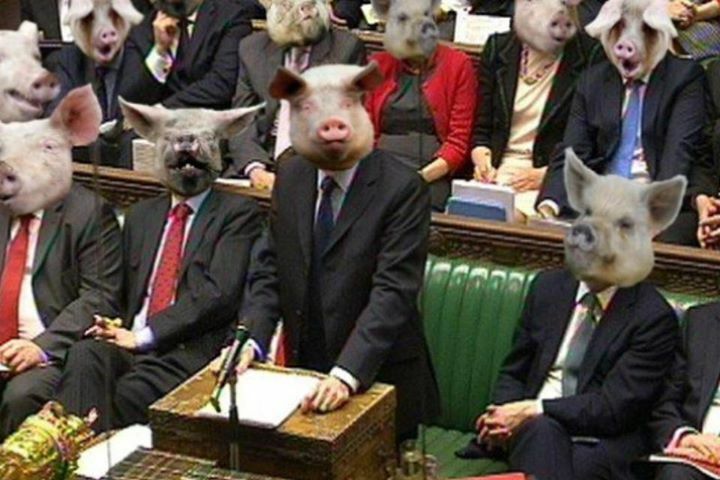 Now that image has been undeniably confirmed. He was always willing to negotiate. Always willing to talk. Always willing to work together to do what is right for the American people. The Democrats were looking far less so, and they knew it. That’s a primary reason why the media frenzy to portray suffering federal workers was escalated many times over the last 48-hours. Democrats were getting desperate. 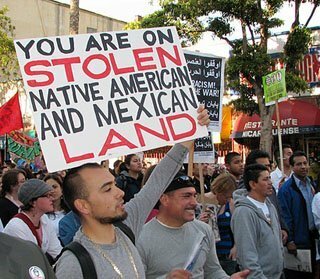 Some were openly breaking with the leadership and demanding President Trump be given his $5 billion for the wall. So, here comes President Trump, rising above all of the petty finger-pointing, to declare a three-week period of intense negotiation between both sides during which the partial government shutdown would end and federal workers would be paid. The president did that – not the Democrats. And here is what some in the media are nervously eyeing. (They won’t report on it but the more intelligent among them know.) This three-week negotiating period has forced the Democrat leadership to do what just last November they said they would never do – negotiate on border security. That negotiation will of course include the wall. 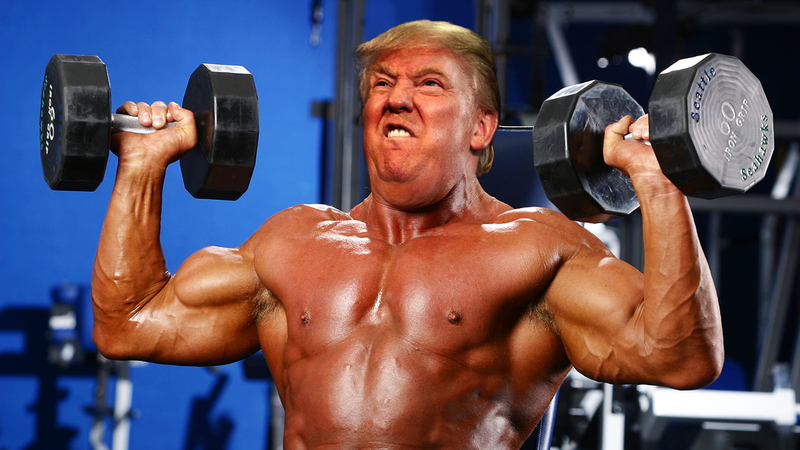 In the meantime, the Trump White House is now full steam ahead preparing for what will likely prove to be one of the most watched State of the Union addresses in history. The president has once again created a big show within which he is the undeniable master of ceremonies. The ball remains in his court. He’s just put a little more time on the clock. The “Trump Caved” complaints being pushed by some (and many of those are actually liberals pretending to be disgruntled conservatives) are empty. Just watch. Over the next week that tune is going to change dramatically and Chuck Schumer and Nancy Pelosi will be powerless to stop it. FASCINATING: POTUS Trump Ignores Speaker Pelosi & Talks Directly To Democrats In Congress – And It’s Working. Multiple reports and whispers now indicate a growing number of Democrats want to negotiate in good faith with President Trump in order to end the partial government shutdown. 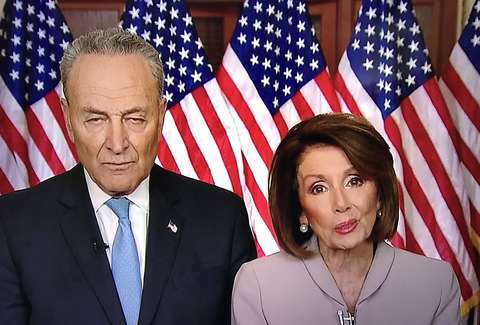 This is the direct result of the Trump White House’s willingenss to quietly but effectively reach out to rank and file Democrats in the hope of getting them to at least partially break from the “we won’t talk” stance of aged Democrat political dinosours, Nancy Pelosi and Chuck Schumer. And you want to know what? It’s working. Above: Congressman Bernie Thompson indicated over the weekend his willingness to work with the Trump administration to end the partial government shutdown – including a willingness to fund. at least in part, a border wall. 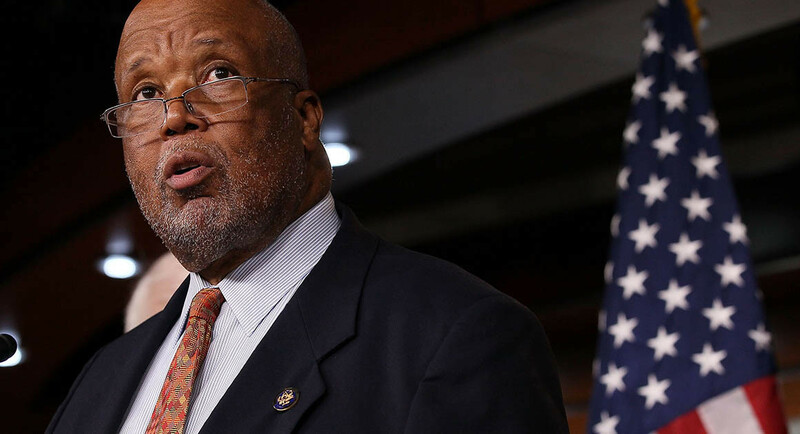 During his interview on Sunday, Rep. Bennie Thompson (D-MS), who chairs the House Committee on Homeland Security, said he is not willing to rule out the possibility of having more walls in certain places on the U.S-Mexico border. 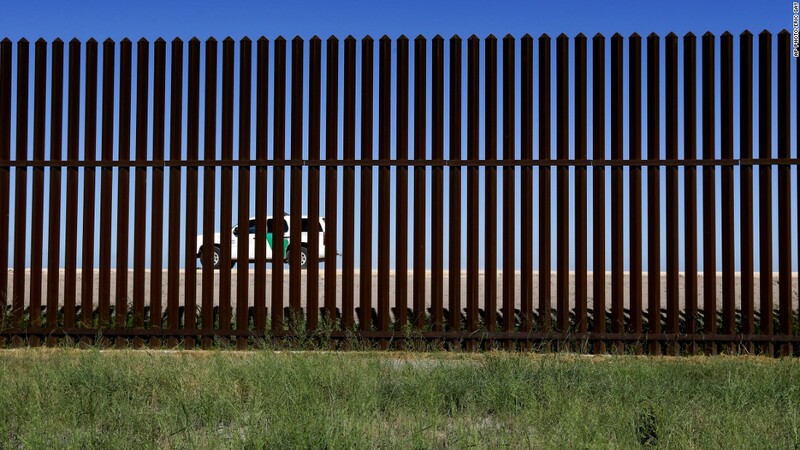 When pressed by ABC’s Martha Raddatz about his preference to using technology on the border instead having a wall, as advocated by President Donald Trump, Thompson said he would not rule out the border wall with the negotiations to reopen the federal government. 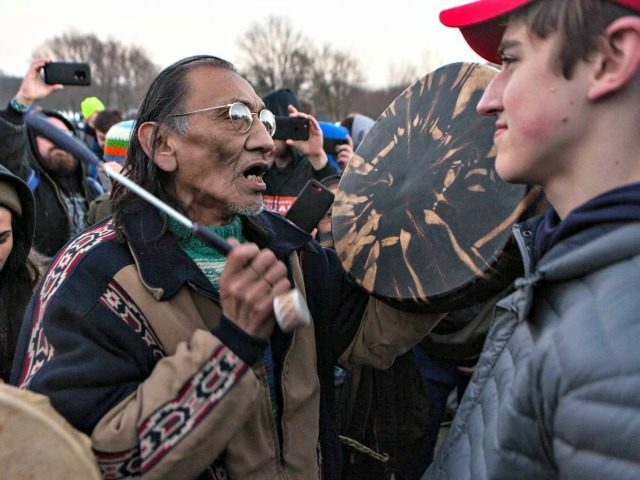 “I’m saying that we will sit with the chief, the president, and whomever, and we will work through it,” he said. “So you wouldn’t rule out a wall,” Raddatz pressed. “I will not rule out a wall in certain instances,” Thompson replied. 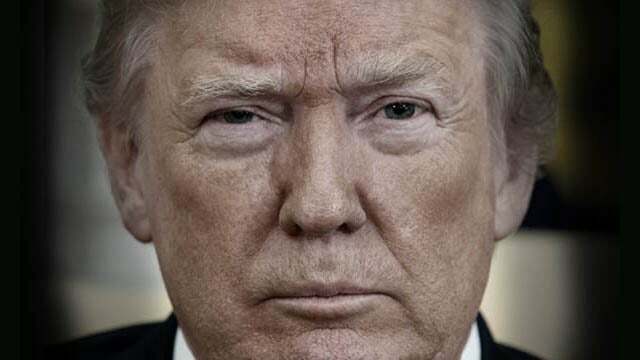 As of right now the general consensus in and around Washington D.C. is this – the Democrats are starting to blink while President Trump continues to stare them down. It’s the real side of the ongoing border security and government shutdown story the Establishment Media chooses to ignore for it’s the story of thousands of families negatively impacted by the open border policies of the far left who would rather play politics vs helping to keep America safe. 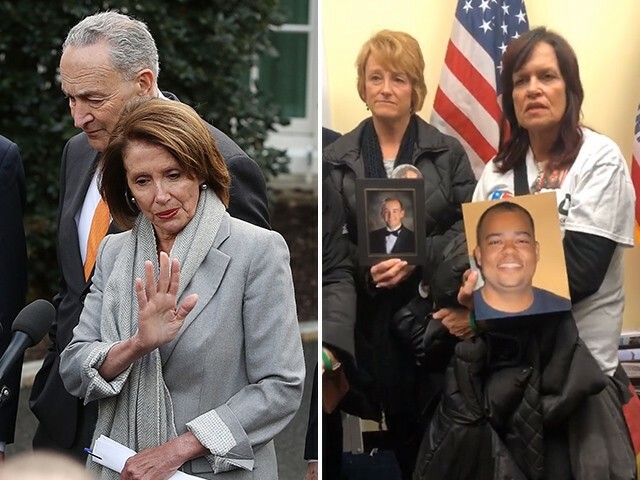 This week a group of mothers who have lost children to violent illegal immigrants stormed the office of Senator Chuck Schumer and demanded he end the government shutdown and support border security. Despite the terrible pain and grief these mothers suffered, they conducted themselves with the utmost respect while standing outside Senator Schumer’s office as they held pictures of their children lost to illegal immigrant violence. The Angel Moms also visited Speaker Nancy Pelosi’s office. Both Pelosi and Schumer refused to meet with the mothers. Why is it Democrats are so willing to side with illegal immigrants over the needs of parents to keep their families safe? How could any leader oppose a nation’s fundamental duty to secure its borders and enact common sense immigration policies that protect ALL citizens regardless of race and/or socio-economic background?